New Patterned rim range of polycarbonate tableware. 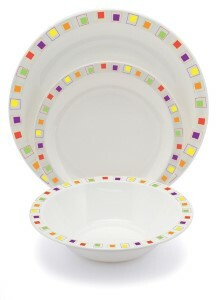 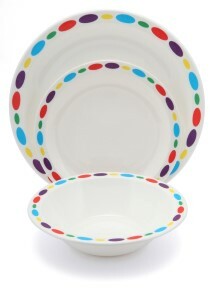 Alternative to plain white or coloured plates. 3 Different options available.